Straight from scripture, “Wait” reminds us to trust God in all things, to wait on Him and know He will strengthen us, guide us and show us His good and perfect will. Version One: Frustrated with God's timing, a disgruntled believer calls Him on the phone. Funny, thought-provoking intro to message or discussion on God's perfect timing! 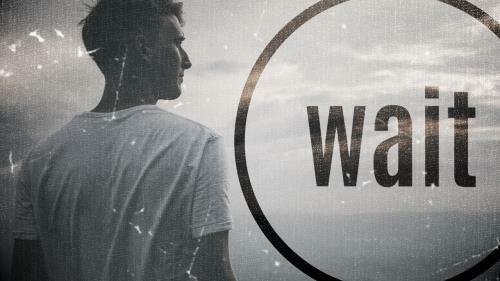 (Isaiah 40:31; Psalm 27:14; Psalm 46:10; Romans 4:20) - Church DRAMA TEAMS: You can download the SCRIPT for Wait! 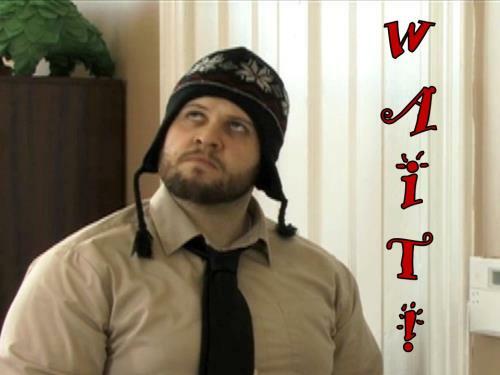 at http://skitguys.com/scripts/item/wait - NOTE: This version has a slightly different ending than "Wait! (Version Two)"
Part 2: Bethlehem. 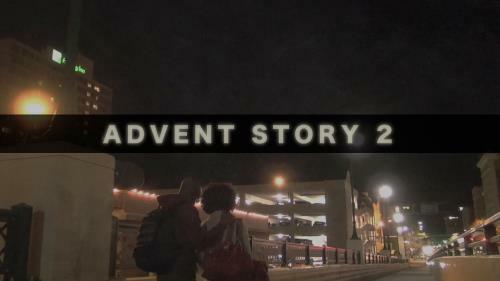 A young couple makes their way to a modern day town as we hear described the role of Bethlehem in the story of Christmas, waiting for God to keep his promise that the king will be born there. (Part 2 of 5) Following the journey of a modern day couple - she pregnant, he protective - we hear the elements of the story of Christmas described, one by one, as we get closer to the birth of the king.